It's August 8, maybe you or somebody you know has a birthday. And so does legendary MC Kool Moe Dee. Kool Moe Dee was one of the first rappers to win a Grammy Award, and the first to play the Grammys. Additionally, his long-running feud with LL Cool J is the bone-in, dry-aged ribeye of hip-hop beefs. 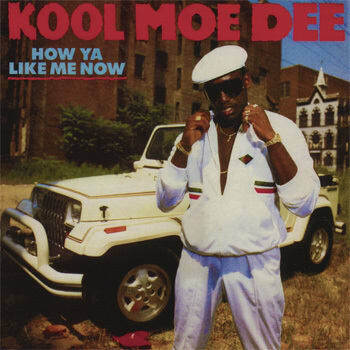 So HAPPY BIRTHDAY to one and all, and to Kool Moe Dee, a badass who showed all of us what it is to be Kool. For more, check out The 15 Most Baffling Boasts In The History Of Rap and The 10 Most Ridiculous Album Cover Trends Of All Time. This, our gift to you, is our Facebook profile.